Welcome back! Have a smooth re-adaptation to Earth’s Gravity. Congratulations for an outstanding mission! Enjoy fresh air and gravity! 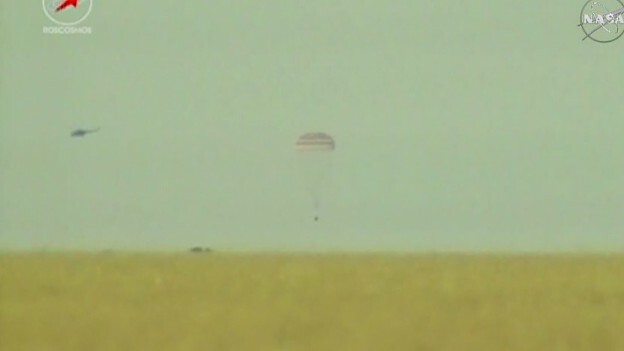 Welcome back to Earth to all the Soyuz crew! You are great! A big and special “welcome back” to Samantha: Bentornata a casa Samantha…!!! 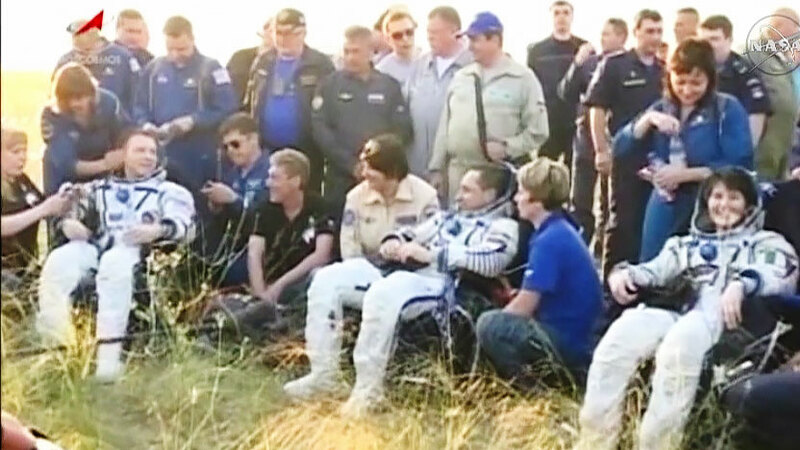 Welcome back and congratulations Terry Virts, Samantha Cristoforetti and Anton Shkaplerov! Welcome Home! 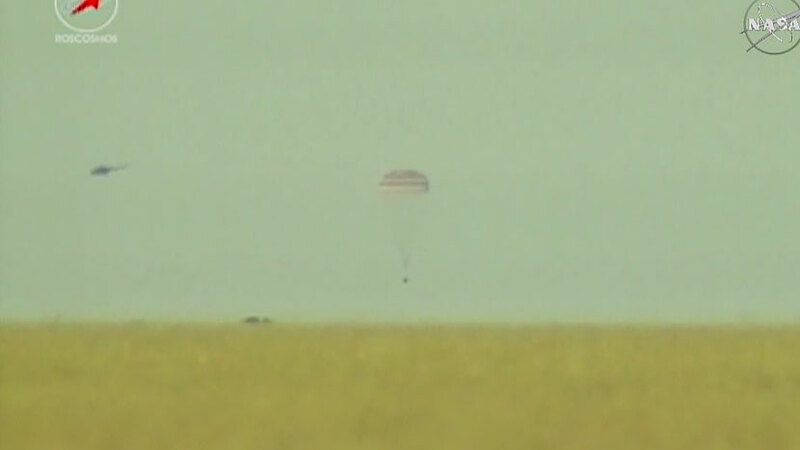 Congratulations on a successful mission.